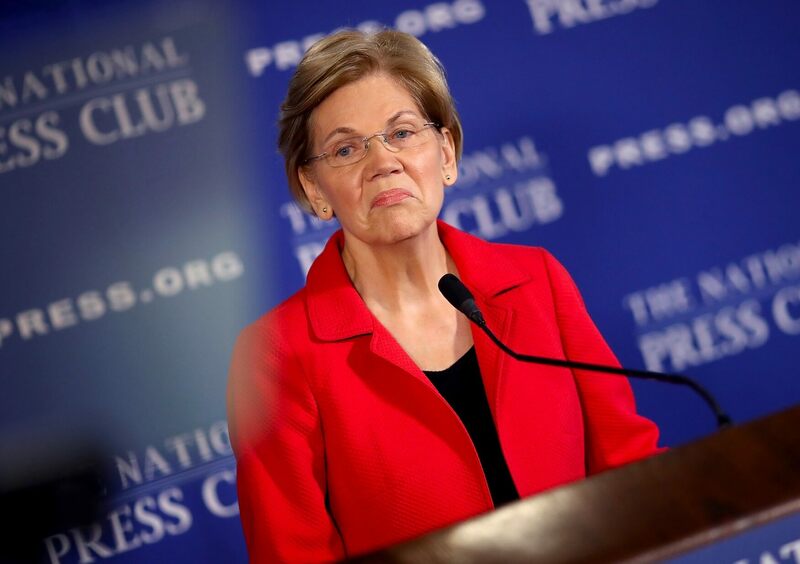 In brief: Senator Warren who is seeking a presidential candidacy for 2020 says tech giants have used proprietary marketplaces and leveraged mergers to limit competition. She points to data suggesting that venture capitalists are now hesitant to fund new start-ups over fear that they’ll be acquired or driven out of business. US Senator Elizabeth Warren is proposing to break up tech giants Amazon, Facebook and Google should she be elected president in 2020. In a post on Medium, the Massachusetts Democrat said today’s big tech companies have too much power over the economy, our society and our democracy. Such companies have bulldozed the competition, she said, adding that they’ve used our private information for profit, hurt small businesses and stifled innovation. Doing so wouldn’t change your ability to visit Google and search for things like you do today, use Amazon to find “30 different coffee machines that you can get delivered to your house in two days,” or use Facebook to see how old friends are doing.